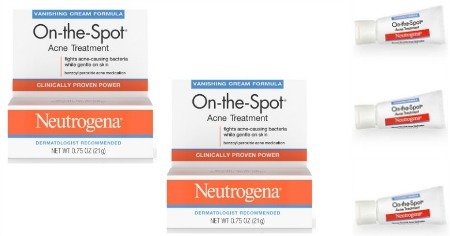 Head on over to Target with this new $3/1 Neutrogena Acne product printable coupon to score this great deal! 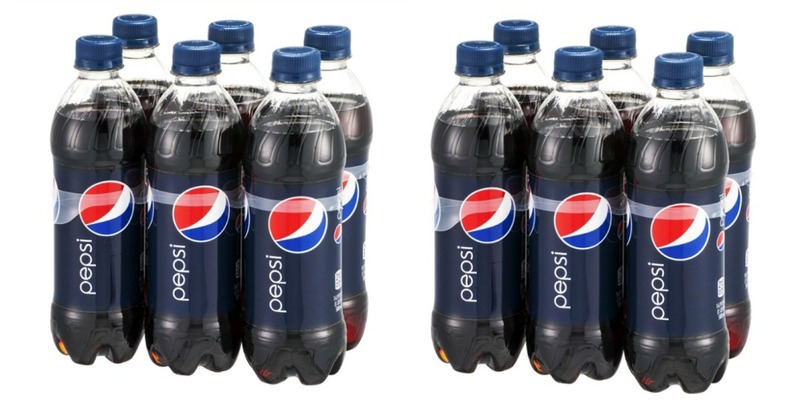 Head to Target with your 40% off Pepsi, Diet Pepsi, & Pepsi Zero Cartwheel offer, and Submit $1.20 to Ibotta to score this amazing deal! 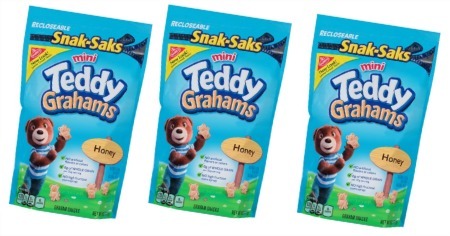 Keep snacks on hand for the summer! 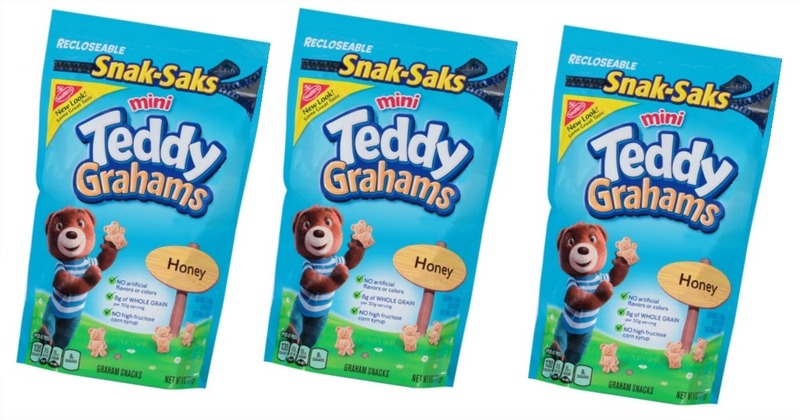 Bring your 50% off Nabisco Snak Saks Cartwheel offer, and Submit $1 from Checkout 51 when you buy 2 Teddy Grahams expires to score this yummy deal! 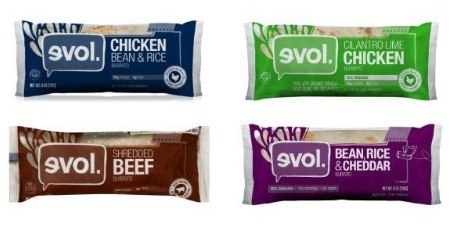 Head to Target with your 25% off EVOL Frozen Burritos 6 & 11oz. 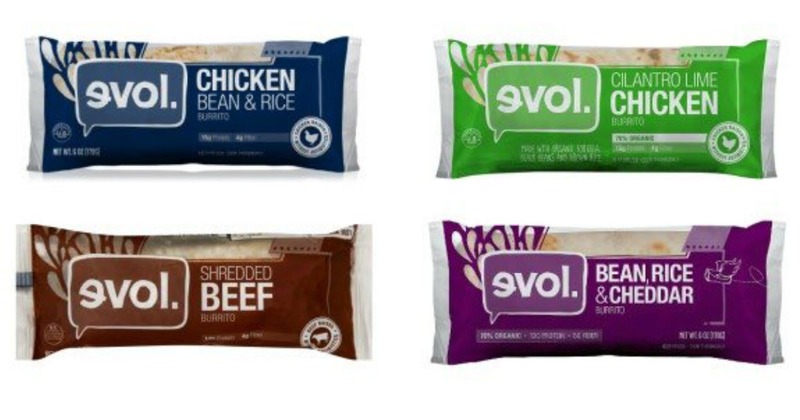 Varieties Cartwheel offer, and your $1/1 EVOL Item printable coupon to score this amazing deal! 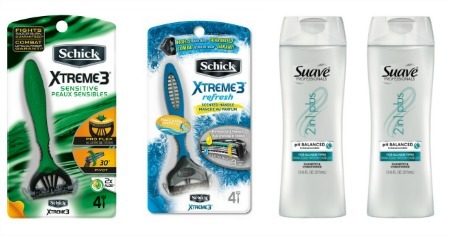 Target: $0.98 Schick Razors + 2 FREE Suave! 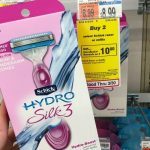 Head to Target starting on 6/17 with this awesome $3/1 Schick Disposable Razor Pack to score this amazing deal! 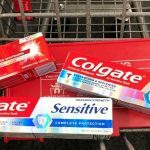 Target VS Walmart: Where Do You Save More? Imagine this: You have some extra money and you want to buy some beauty items. Here’s the hard part. Do you go to Target or Walmart? Unless you have a favorite store, you may have a hard choice to make. Both of these merchants have reward programs and e-coupons on beauty items. 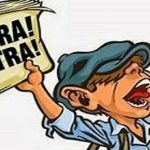 Which program has the best the best deals? Target’s reward program, the Red Card, gives you 5 percent off your total off your purchase price. To obtain a Red Card, you must either apply for a Target credit card or link the card to a debit card. Also, Target has a coupon app you can download to your mobile device called Cartwheel. 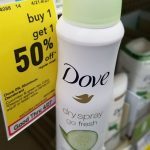 Check the app of a wide range of beauty department discounts. Also, when Target offers gift cards when you purchase certain items, this makes them cheaper than Walmart’s low prices. You may have heard of Savings Catcher. This is a new app introduced Walmart. It allows you to scan your Walmart receipt to the app. 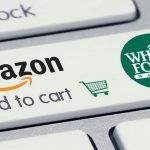 Walmart will cross match the prices from other retailers for the same items listed on the receipt. If the app discovers a cheaper price on the item somewhere else, the Savings Catcher refunds the amount to you via an e-gift card. 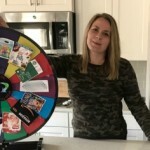 The e-gift card can only be used at Walmart. Anyone can sign up for Savings Catcher and use it via the app or online. Savings Catcher is available on iTunes and Google Play. Another new feature Walmart recently rolled out is a beauty box. It is supposed to rival Target. 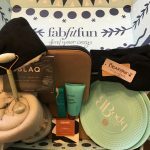 The beauty box features new hair care, skin care and cosmetic samples. One full-sized product is in each box. Most boxes also include coupons on the samples in the box. The down side of the beauty boxes is that it is seasonal. 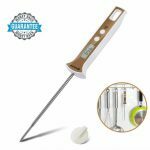 It is $5 including shipping. When you sign up for the Walmart Beauty Box, you automatically get a new shipment each season. Target spontaneously releases its beauty boxes. The box features hair care, skin care and cosmetic samples. 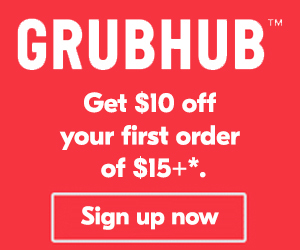 You also get coupons. The reason why they are considered “spontaneous” is because there’s no set time for the release. They are usually seasonal. The cost of the beauty box is $7. Shipping is free. Both Target and Walmart have in-house brands. 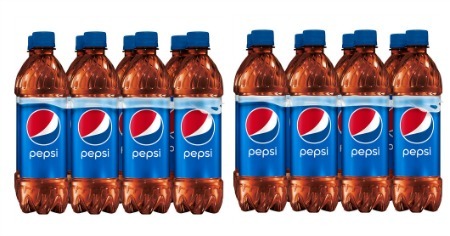 These brands are typically priced lower than equivalent to the brand names they stock. 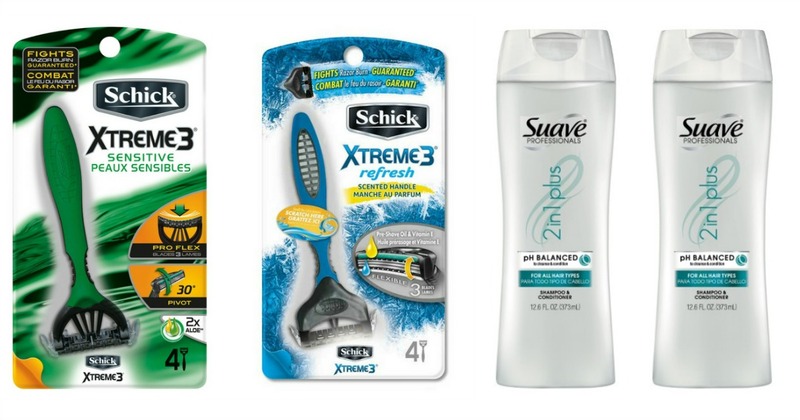 Target’s in-house brand, Up & Up, carries beauty and health items like makeup remover wipes, sun care and shaving cream. Equate is Walmart’s in- house brand. 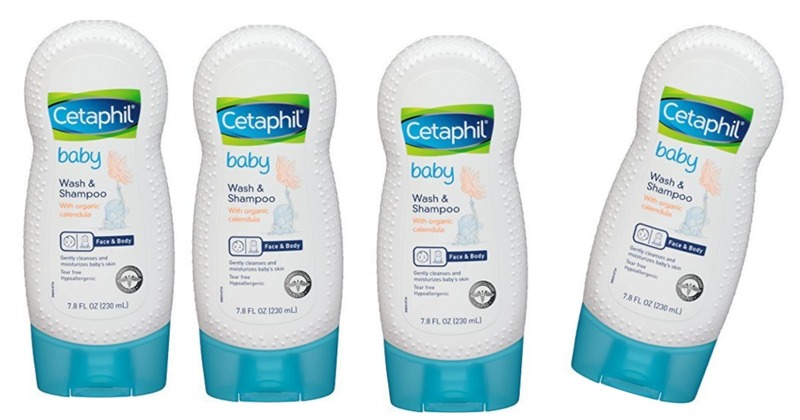 Its brand includes health, beauty and pharmacy items like lotion, aspirin and shaving cream. Both stores carry a vast selection of items ranging from beauty brands, products and certain type of children’s clothing. To find these items you may have an easier time checking The Children’s Place promo codes, Old Navy and Victoria’s Secret coupons. 1. Pixi by Petra: Cosmetics brand that is cruelty-free that features items like infused botanicals. 2. 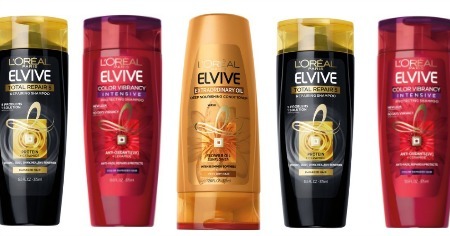 Sonia Kashuk: This is another cosmetics brand that features high quality products at a mass merchant price. 3. Laneige: This is a skincare company that features products for hydrating skin. 1. Salon Perfect: This is a salon themed beauty brand that features products like eyebrow grooming products, nail lacquers and eyelashes. 2. Hard Card Cosmetics: This edgy brand is geared towards Walmart’s younger customers. It features outerwear, cosmetics and glasses. 3. Flower Cosmetics: Flower Cosmetics is another cruelty-free brand. It only features natural ingredients. 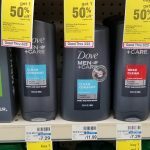 Price Comparison: Is Walmart or Target Better? 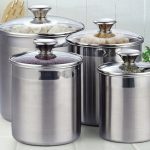 You’ll find some price comparisons below. 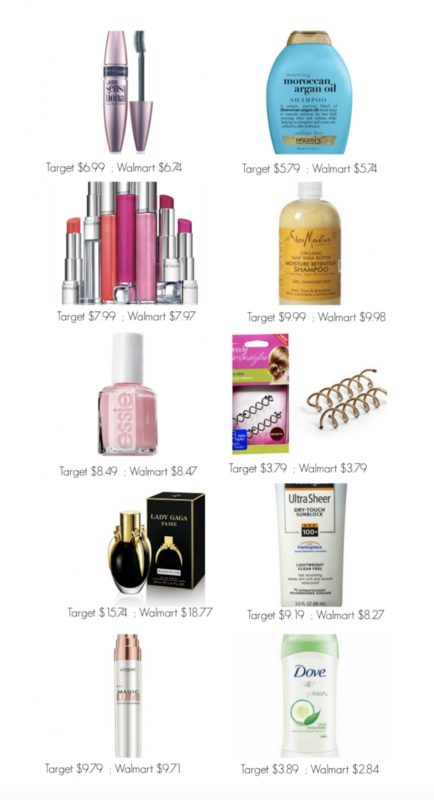 These are 10 favorite beauty products you can find at Target and Walmart. 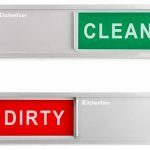 Yes, you may have noticed that both retailers’ points don’t differ a lot. One item may be cheaper at Walmart. Another item may be cheaper at Target. Shopping with coupons will help make the up the difference if you like shopping at one company over another. Here’s the question. 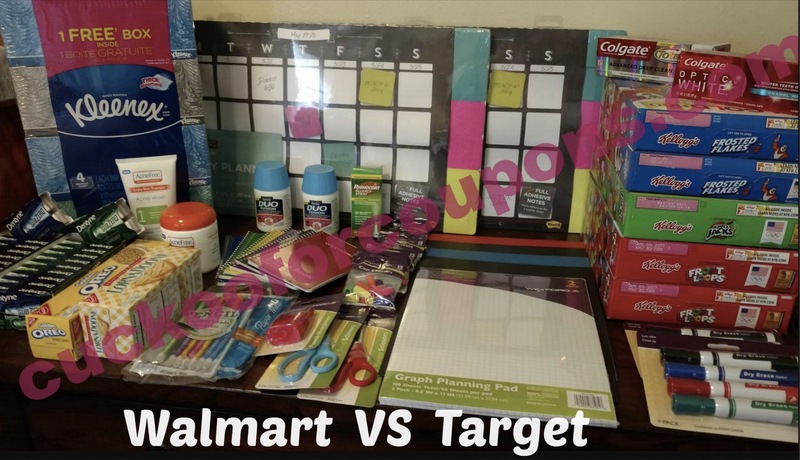 Are you a Walmart fan or a Target fan? Head to Target with this high value $2/1 L’Oreal Paris Elvive hair care shampoo or conditioner products printable coupons to score this amazing deal! 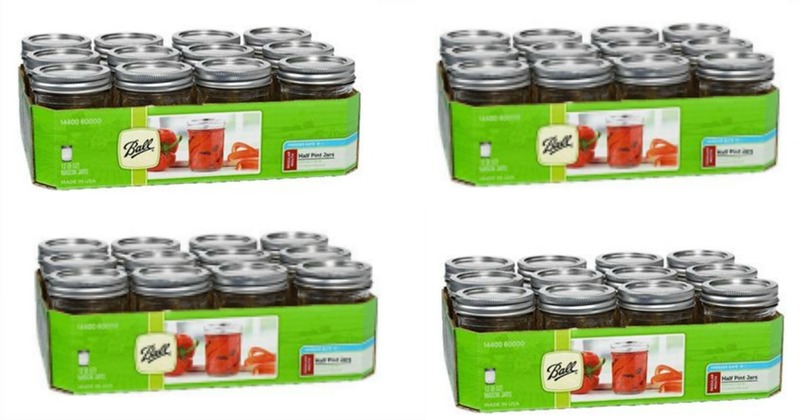 Target: $0.28 Ball Canning Jars w/ Lids! 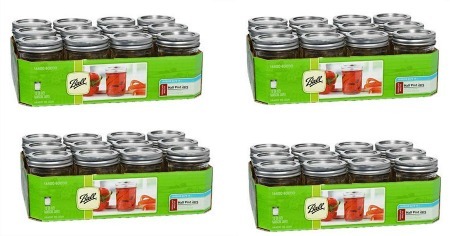 Head to Target with your $2/1 Ball or Kerr Jars 12-pack case printable coupons and submit $5 cash back via Ibotta when you buy two 12-packs Ball jars 8oz – 32oz to score this great deal! 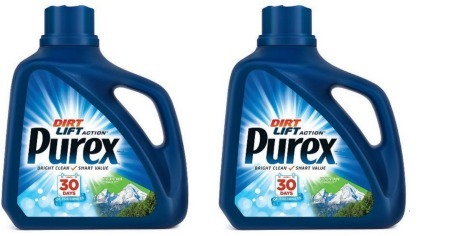 Run over to Target this week and you can grab the BIG Purex Laundry Detergents for a great deal!! This would be a great time to stock up!! 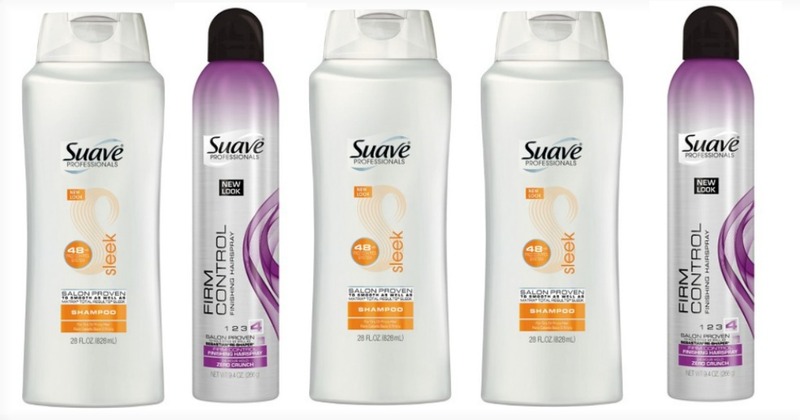 Head to Target with your $1.00 Off Suave Professionals Wash and Care Product (ETS & twin pk) and your $1.00 Off Any ONE (1) Suave Professionals Styling Product (ETS and twin packs) to score this amazing deal! 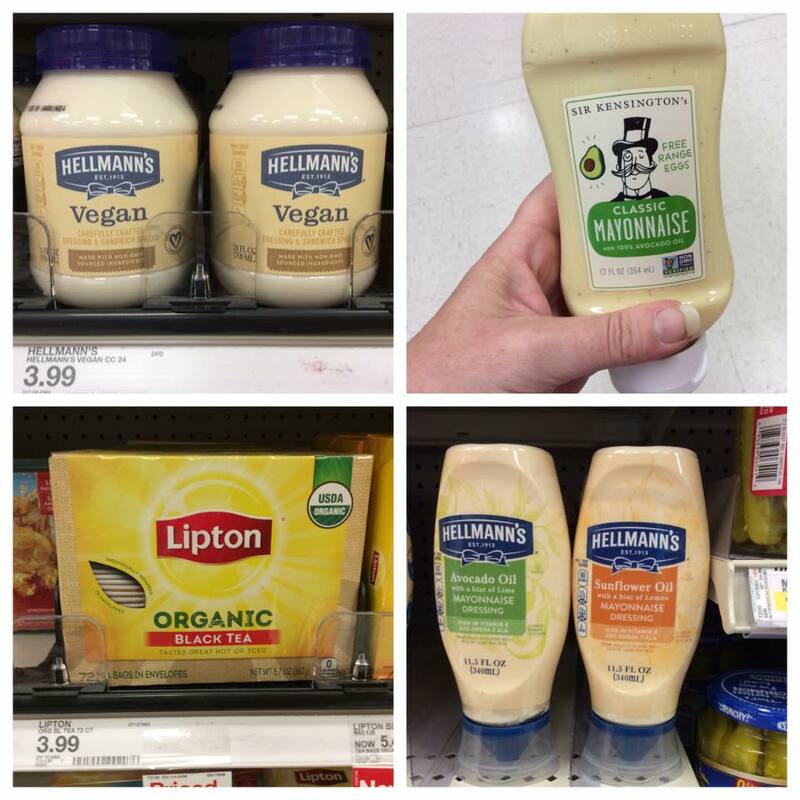 Did you know Hellman’s had a Vegan friendly brand? It’s true! 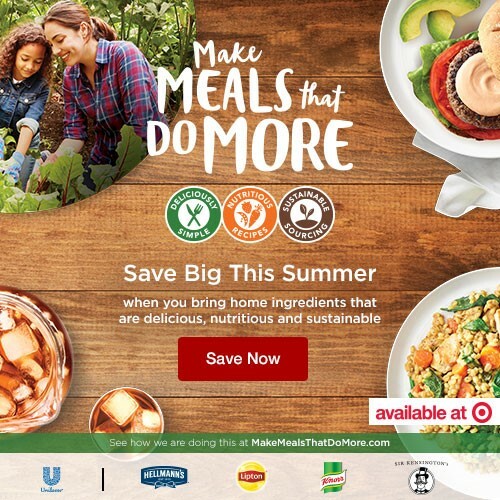 There’s no eggs in their Hellman’s Vegan Carefully Crafted Dressing & Sandwich Spread – and there’s a cuckoo 20% off Target Cartwheel offer right now for it too. It’s not just mayo anymore! They are expanding to include products that fit everyone’s needs. Infact, Hellman’s a preferred brand because of it’s rich and creamy taste, makes this Vegan dressing with non-GMO sourced ingredients. You’ll feel good when you serve it to your kids & family. I’m sure you can whip up some quick summer snacks & sandwiches! If you’re looking to try a new mayo, you should definitely consider Sir Kensington’s Classic Mayonnaise. It’s made with Non-GMO ingredients and Humane free range eggs, plus 100% sunflower oil. It would go perfect on a sub, or salad. 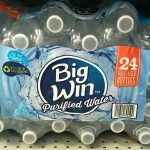 BONUS: 20% off Target Cartwheel offer! To wash down those subs, how about a nice cool glass of iced tea? Lipton Black Tea actually has real tea leaves that are fresh-pressed. Don’t just default to the usual, enjoy the superior taste of fresh-brewed Lipton tea. It’s the Lipton Difference! 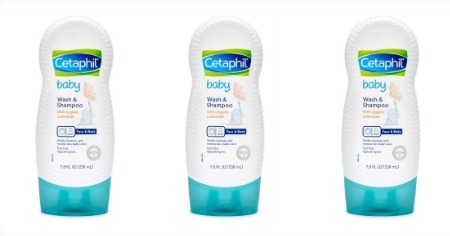 Head to Target with your $2/1 Cetaphil or Cetaphil Baby product coupon and Submit $0.75 from Ibotta when you buy Cetaphil Baby Wash & Shampoo 7.8oz to score this amazing deal!